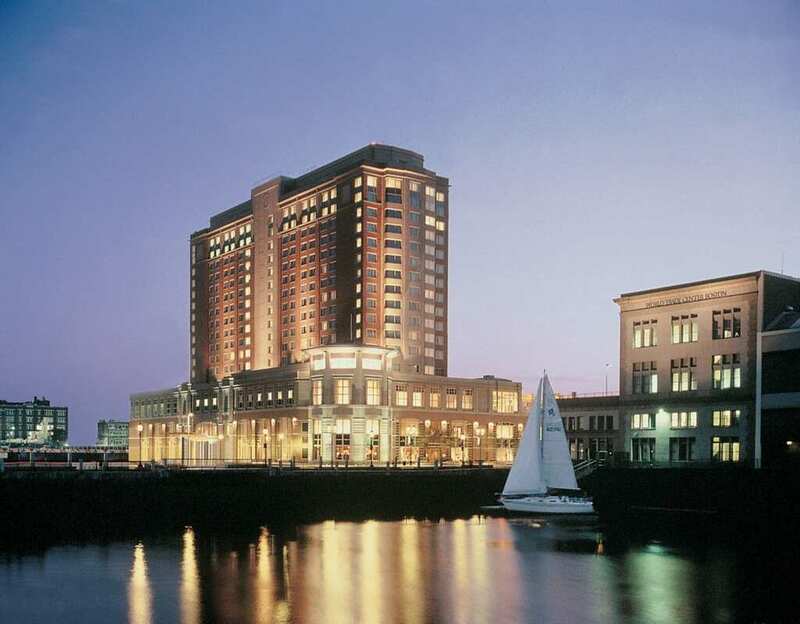 Inspired by its waterfront setting along historic Boston Harbor, and with more than 180,000 square feet of meeting space including seven ballrooms, Seaport infuses every event with a personal touch that reflects the property's warm and welcoming New England charm. With a choice of more than 42 venues let Seaport grow with your gathering year after year. From boardrooms to breakout rooms to our very own state-of-the-art amphitheater and dramatic outdoor spaces, Seaport gives you the flexibility and style to ensure a memorable event.